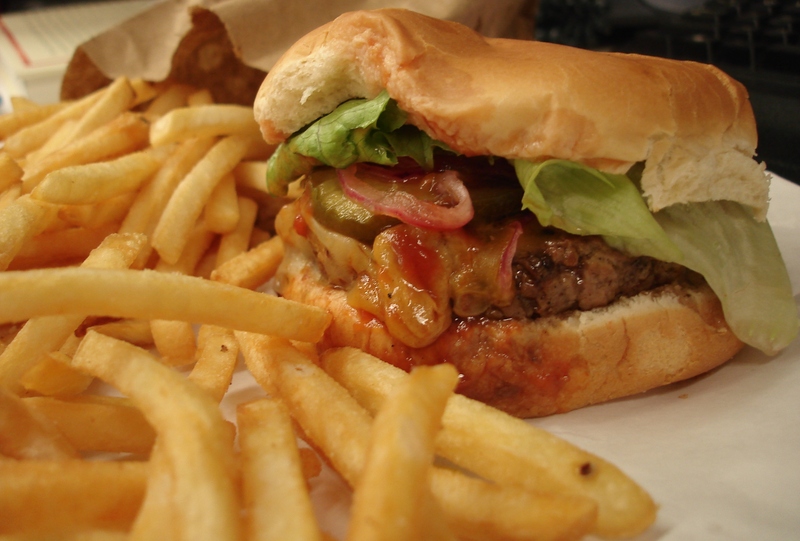 Burger Joint is arguably the most popular burger spot in NYC. You need my secrets to success, however, if you want to enjoy these flame-broiled cheeseburgers without waiting on the long line. I’ll also reveal my no-fail method to secure a hard-to-get seat in addition to some other essential information.